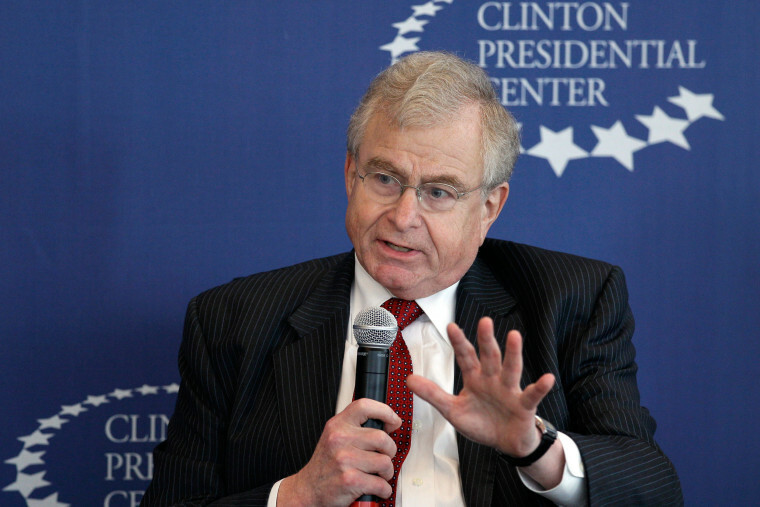 Berger was White House national security adviser from 1997 to 2001, including a period when the Clinton administration carried out airstrikes in Kosovo and against Saddam Hussein's forces in Iraq. Berger also was deeply involved in the administration's push for free trade. In 2005, Berger pleaded guilty to illegally removing classified documents from the National Archives by stuffing some documents down his pants. He cut up some of the documents with scissors, for reasons that remain unclear. He was sentenced to probation and a $50,000 fine. He expressed regret for his actions. "He cared deeply about where this country was going what we could do to solve problems," Albright said in a telephone interview. "That was the basis of his life, was to make a difference."